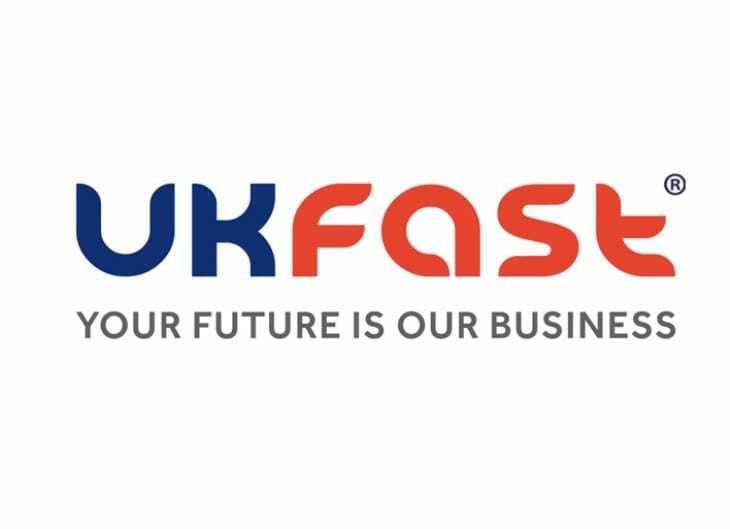 UKFast is one of the leading hosting companies across the UK, serving thousands of customers with cloud services, dedicated servers and colocation needs at all times. However, there are occasions when a UK Fast outage will occur and services will be down completely for hours at a time in some cases. When that happens, you can come here to check live UKFast status and find out if other users are having the same problems as you in a particular area. Is UKFast down for you on Sunday April 21, 2019 and not working right now? You can check the UKFast Twitter page here for updates and support, but leave a comment below if it’s suddenly unavailable for you and what services are offline. thousands of clients without service thanks to UKFast.. not responding on Twitter either. speechless. all servers and websites still down.. three hours and counting. This is really unacceptable from UKFast and seems to go down at the worst moments.